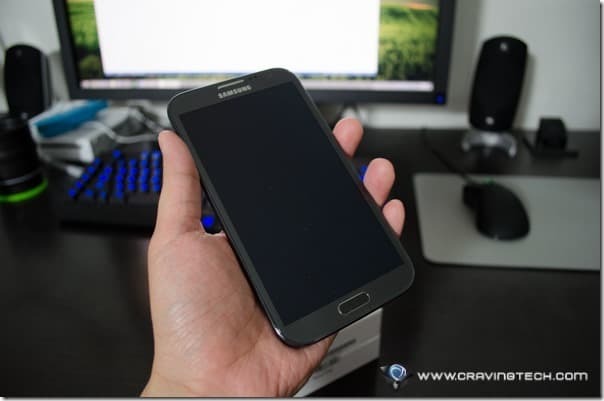 Samsung GALAXY Note 2 Review – I wrote earlier how I love Samsung GALAXY S3 and that I think it is the best Android smartphones in the market (on my GALAXY S3 review post). That is, not until I could get my hands on the Samsung GALAXY Note 2. 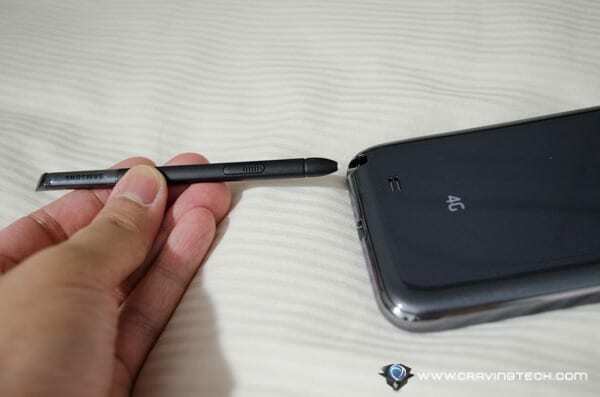 Samsung GALAXY Note 2 features a huge 5.5” HD Super AMOLED screen, higher specifications, longer battery life, and a handy, magic stylus called the S-Pen. 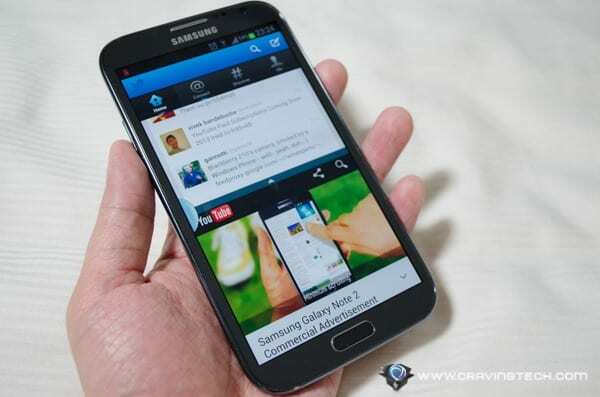 I honestly never imagined myself using a phone as large as the GALAXY Note 2 at first. That is, until I actually used it as my main (and only) phone for a couple of weeks straight. Well, to be honest, I fell in love with it within days. 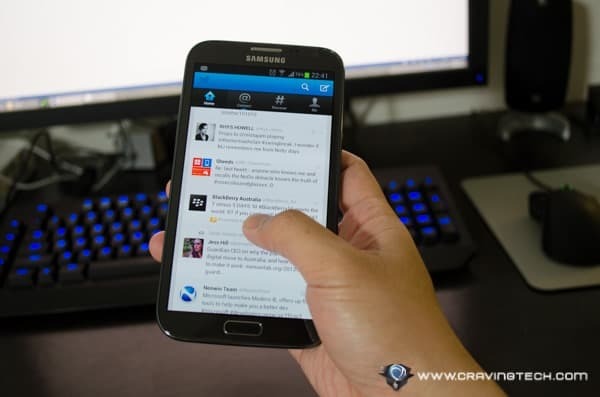 Most of my daily activities on a smartphone involve reading news in the morning and evening (while I walk to/from work), tweeting, hanging out on Facebook, and chatting via the Whatsapp app. The huge and beautiful 5.5” HD Super AMOLED display delivers the best experience for reading as I scroll less and see more on screen. Some of the actions require two hands due to the size, but it’s a tiny price to pay considering what you get in return. 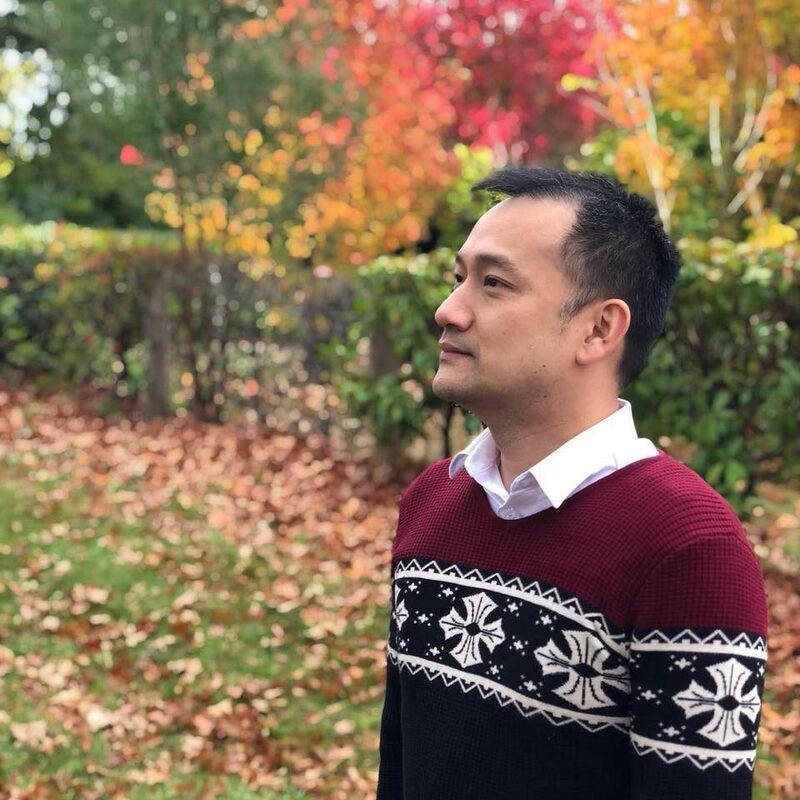 I no longer find the need to go back to my desktop to watch YouTube videos or to edit the photos taken on my smartphone, thanks to the extra screen size and Android’s powerful photo editing apps. 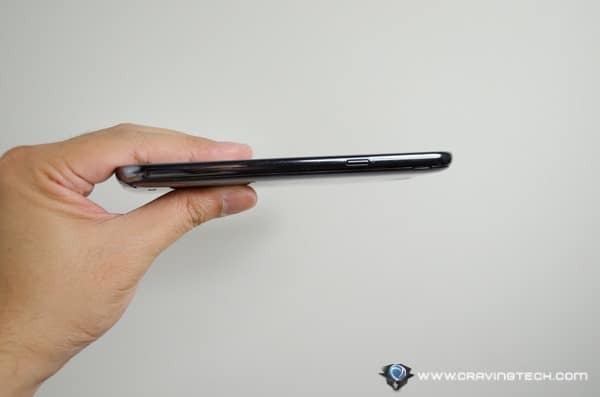 Despite of the bigger display, the GALAXY Note 2 is actually pretty slim and light-weight. It’s comfortable to hold and the weight balance of the phone is just right when you hold and interact with one hand. 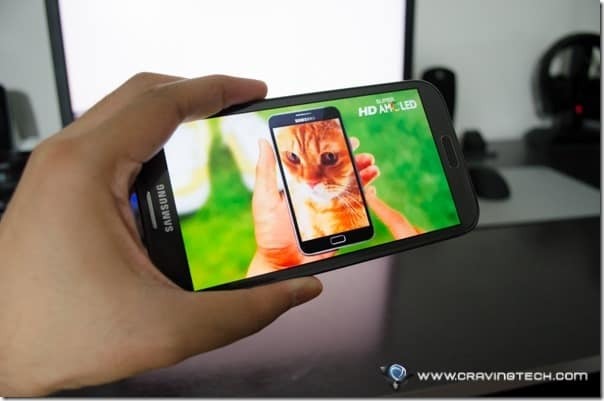 The GALAXY Note 2 comes with a 1.6 GHz quad-core processor compared to the original GALAXY Note’s 1.4 GHz dual-core. Everything feels fast and smooth, which means I got less distraction and can focus more on what is happening on-screen. 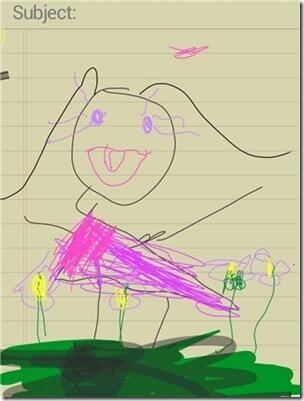 I love the S Pen, which is the GALAXY Note 2 magic pen. Pull it out and a Popup Note automatically pops up on the screen. This allows me to make notes quickly which is really handy at times (especially when people call and I have to make a quick note). Now, normally I would have to find a piece of paper and a pen, but not with the GALAXY Note 2. 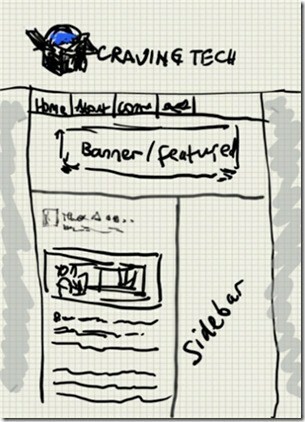 I used the S Pen and S Note to scribble my ideas when I was redesigning this blog a few weeks ago. It’s quite nifty because I could jot down my design ideas when I was on my lunch break. 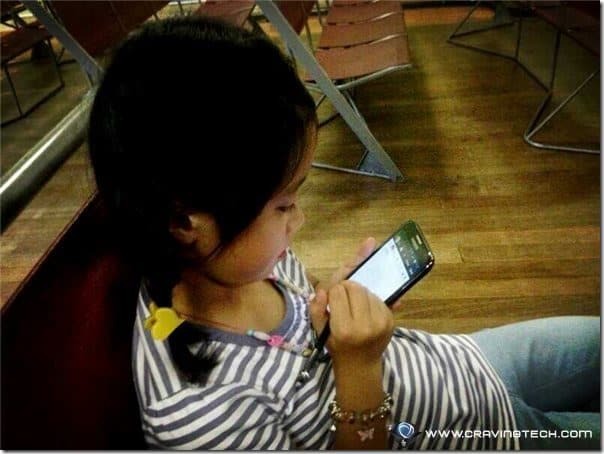 Kids love the S Pen. They can do some drawings on the go and it is really easy to learn how to draw on the included S Note application (I actually taught a good friend’s 5-years-old daughter how to change colors and stuffs on the S Note). The battery life on the GALAXY Note 2 is simply stunning. 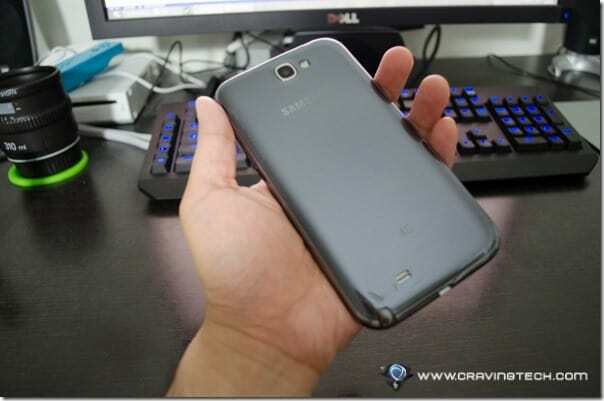 A whopping 3,100mAh battery (GALAXY S3 has a 2,100mAh battery) means longer battery life. In my own experience, the GALAXY Note 2 can survive 2 days without having to be recharged. I was especially amazed on the day when I had to go to a birthday party last Saturday. I went out at 8:30 AM and came back around 4:00 PM. I used Google Maps for navigation for about an hour in total (Note: Navigon app is included for free for offline navigation). I took some pictures on the party and opened up my Twitter/Facebook/Chat apps. Surprise, surprise, the battery on my GALAXY Note 2 still showed 73% by the end of the day! Now, this was on 4G/LTE network most of the time. You no longer need to worry because no matter what you do, I’m pretty confident that you’ll still have some spare battery left by the end of the day with the GALAXY Note 2. This is a big deal to me (and you, I’m sure). Most smartphone users turn their 4G/LTE off to save battery life (and I recommended this many times to other people), but not if you are on the GALAXY Note 2. 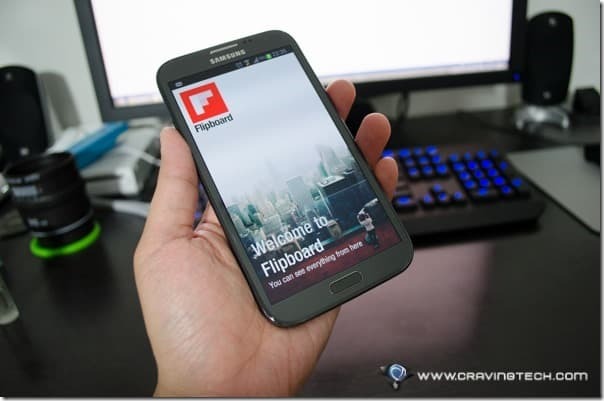 Samsung GALAXY Note 2 is a beast; in size, battery, performance, and features. 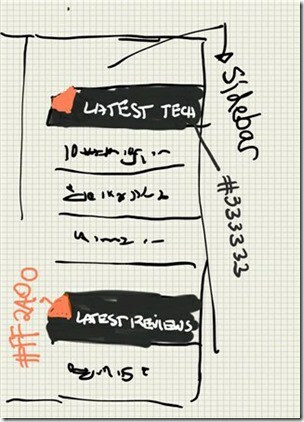 With the S Pen, I can jot down any ideas and quick notes whenever I need to, on any screen. With huge battery life, I no longer need to carry/leave a spare charging cable and/or a portable battery charger. With the power of Android apps such as SwiftKey, I can save tons of time and being more productive with the phone. The possibilities are endless. There are many other cool things that I haven’t even mentioned such as the multi window (multi-tasking on the same screen so I can watch a video and tweet, for example), Easy Clip (take a screenshot and crop), S Planner (an advanced calendar for reminders with handwritten support), and more. 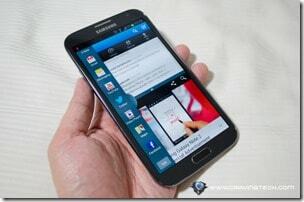 Powered by the Jelly Bean (Android 4.1), S Pen, and Android powerful apps, Samsung GALAXY Note 2 is a beauty to behold. 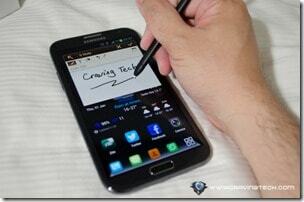 What do you like most about the GALAXY Note 2? 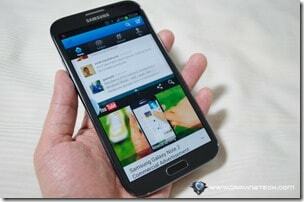 Note: This post and the GALAXY Note 2 are sponsored by Samsung through Nuffnang. Opinions are 100% mine.